Too early to prepare for Super Bowl 53? No way! Successful agents always prepare. Using Super Bowl prop bets, bookies can promote Super Bowl 53 easily. 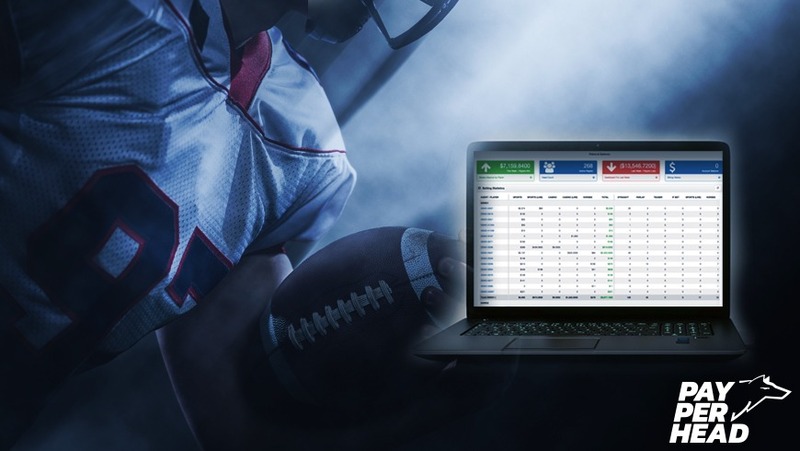 With the right strategy using your PayPerHead tools, online bookies can manage their wagers easily, which allows you, the bookie, to protect the profits you’ve raked in. That goes with both Super Bowl Prop bet and moneyline wagers (plus, basically every other bet you could imagine offering!). 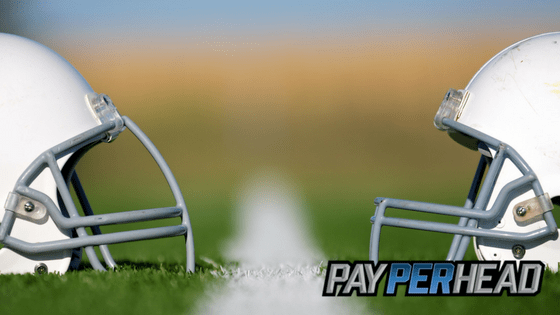 Check out this infographic for some solid Super Bowl prop bets, plus the tools you need for successful sportsbook management for Super Bowl 53. Bookmark this page, save it, print it—whatever works for you! 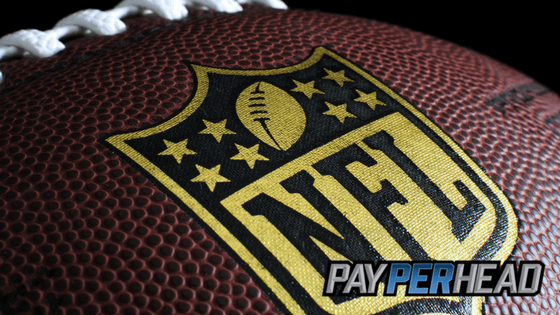 Check out 4 Super Bowl prop bets to keep on your pay per head agent radar along with 3 tools to use for traditional Super Bowl betting. The most popular of all prop bets can lead to massive profits…or massive losses. Make sure max betting limits are in place on all options. Remember, linebacker Von Miller won the MVP in the 2016 Super Bowl at +1600 odds. This should be a popular prop wager no matter which teams show up on Feb. 3rd. Quarterbacks are the key players in every Super Bowl. Use the layoff account to ensure profit. Who doesn’t like to bet on the Super Bowl coin toss? Entice action by offering either a head’s only or tail’s only promotion. Promote all TD props. Which team scores the first TD, which player scores the first TD, and which team scores the last TD can all make you profit. One last word on NFL Props, why not put together a 3-Prop or 4-Prop Promoted Parlay just for Super Bowl 53? Be sure you’ve started your 3-week trial of PayPerHead’s Prime Package in order utilize these tools and make serious cash. Set max betting limits on both Super Bowl moneylines. Last season, the Eagles won as a slight moneyline dog. Lots of wagers ended up on both the Eagles and Patriots. Why not change the betting line to entice action on both sides of the spread? PayPerHead’s line mover can mean the difference between profits or losses. Use your layoff account. Parity in the NFL has led to less Super Bowl blowout wins. Keep your vig by keeping both sides balanced.